A whistle key ring is a great gift to give for the basketball enthusiast or even to a great coach after a wonderful season. 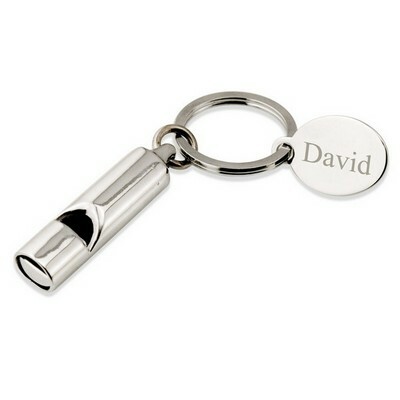 There are so many reasons to give a fabulous gift like this, you just have to pick one and order your awesome whistle key ring today! 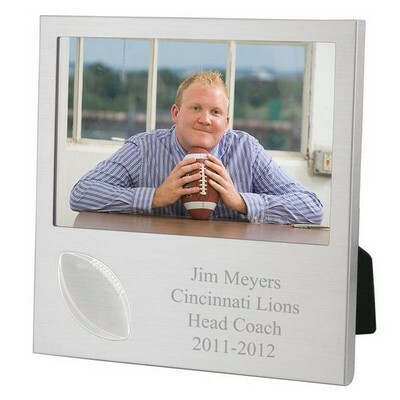 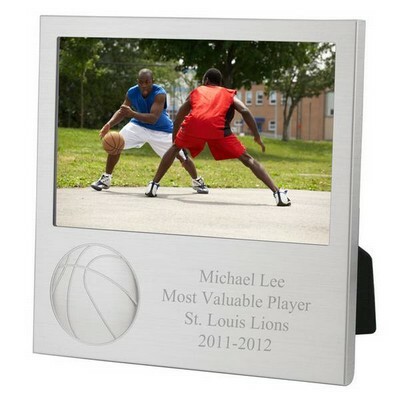 Basketball is the type of sport that really brings people together, and a gift like this will show the person you are giving this to just how much you really care for them and their passions. 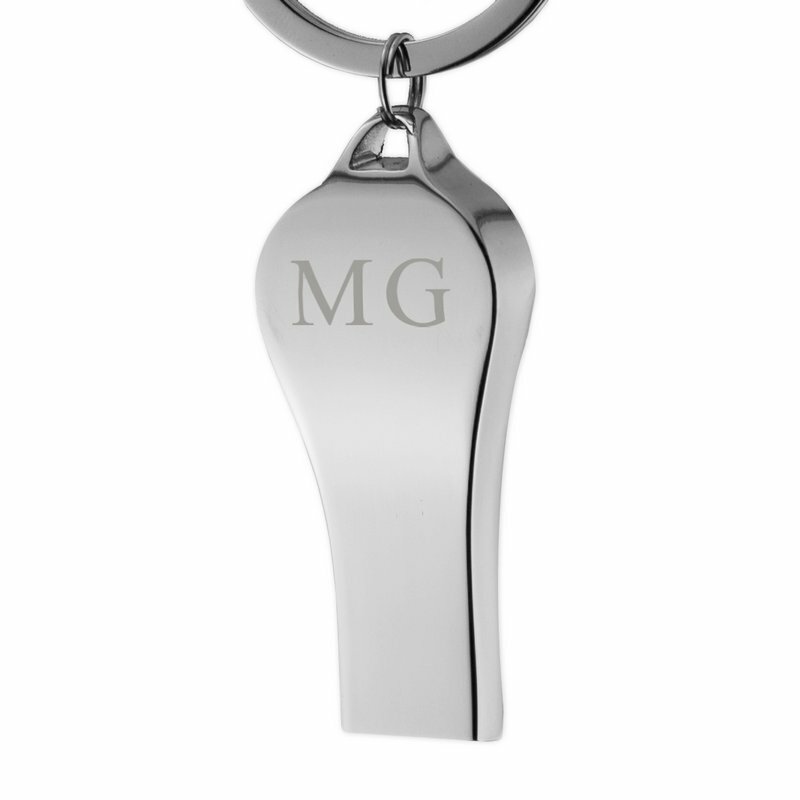 Personalize this basketball whistle key ring for the basketball fan that you know by having their name or initials laser engraved on the back of the chrome plated whistle. This little addition is really very meaningful and adds so much to this gift. 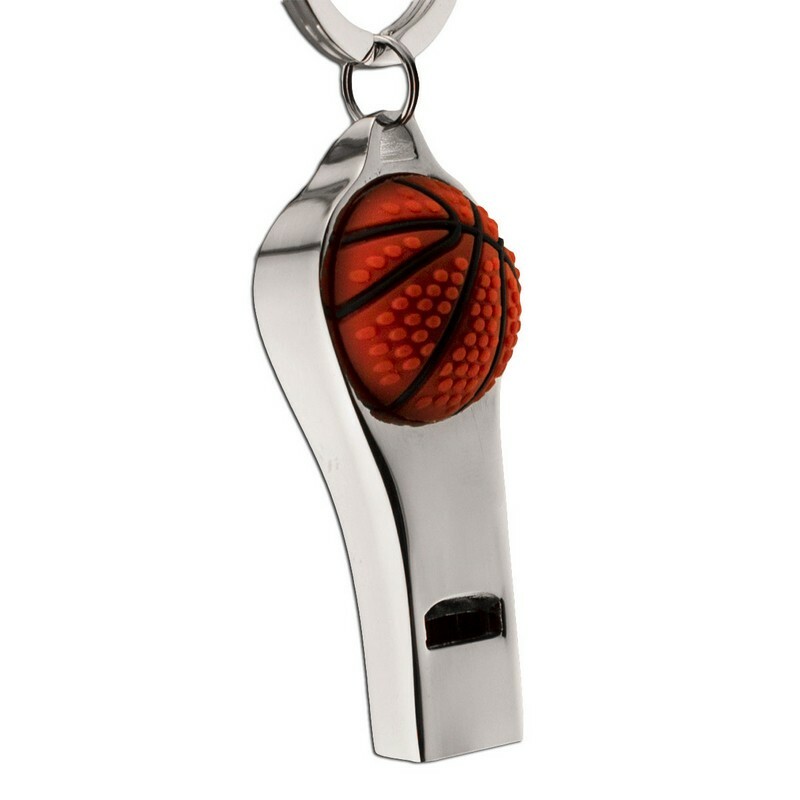 A personalized coaches whistle is high on every coach’s list of gifts they’d like to receive, so make their basketball season special by giving them exactly what they want. 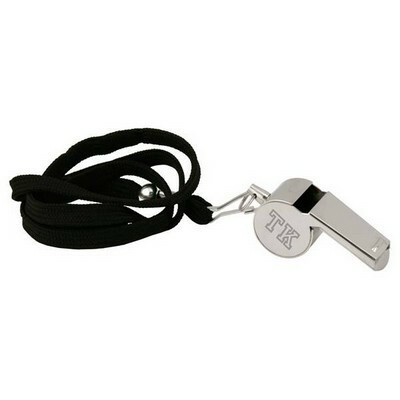 This whistle measures 7/8" x 2 1/6" x ½". 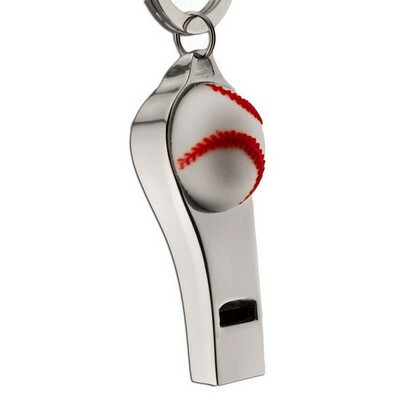 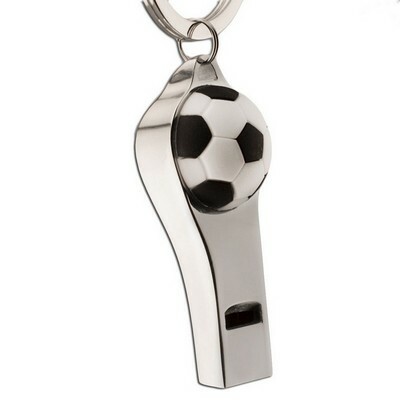 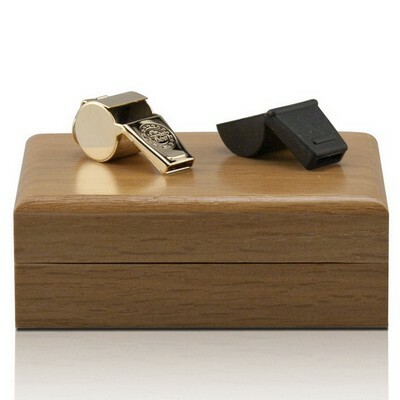 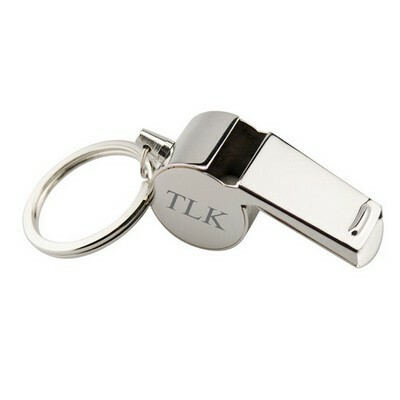 "Awesome Gift for the Coach"
Comments: We ordered a custom whistle for our sons basketball coach with is name on it and we loved it and he couldn't have been more please with it! 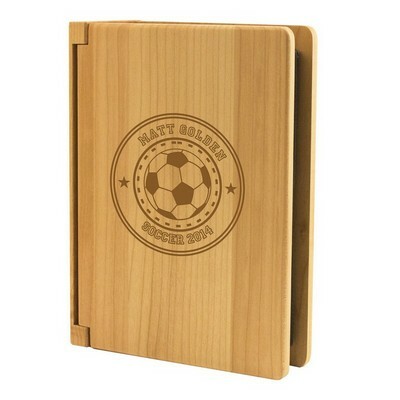 Thank you will definitely order through you all again!